One for the shareware crowd. 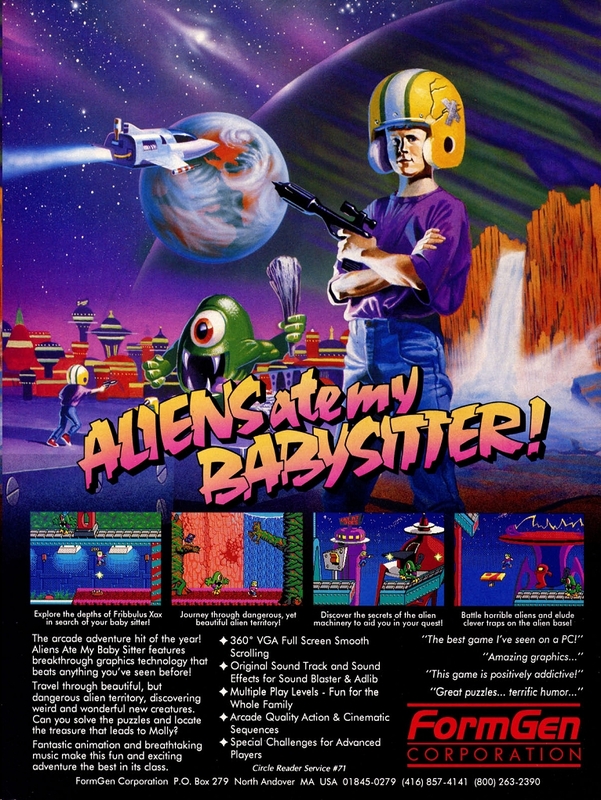 Aliens Ate My Babysitter is the sixth and final episode of the Commander Keen series. Keen has to rescue his babysitter Molly, who has been kidnapped by the Bloogs. 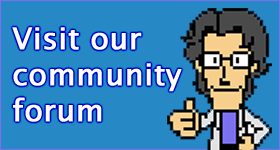 The Commander Keen series has remained stagnant since this release; series designer Tom Hall has said that he is interested in revisiting the series if he can get the rights, though.